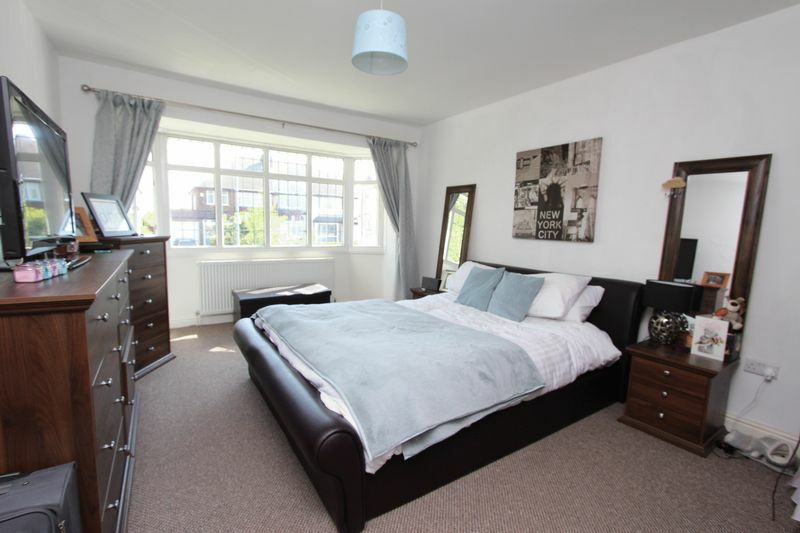 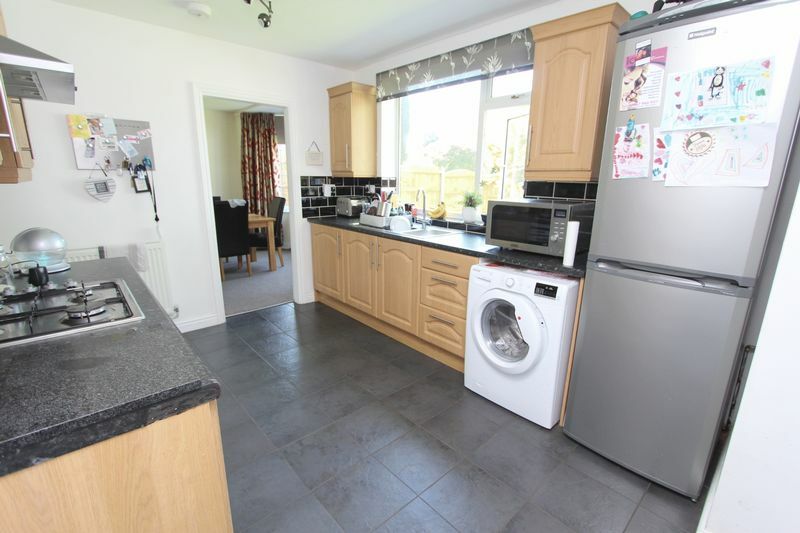 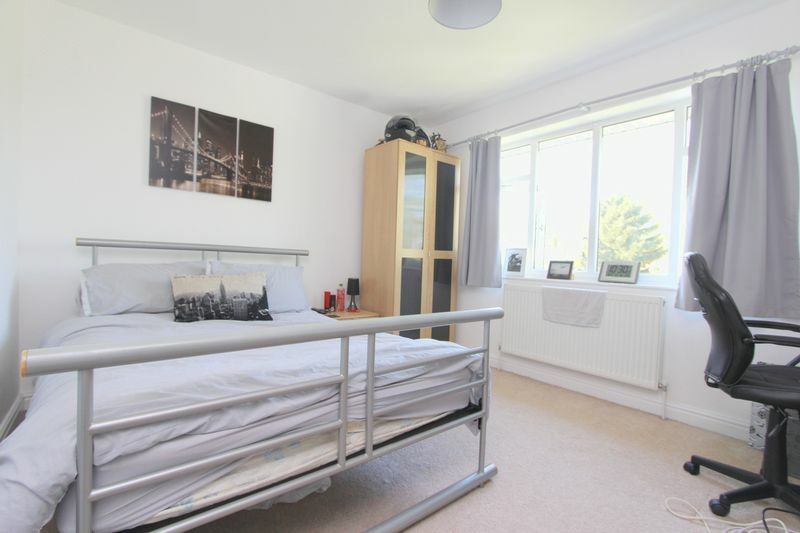 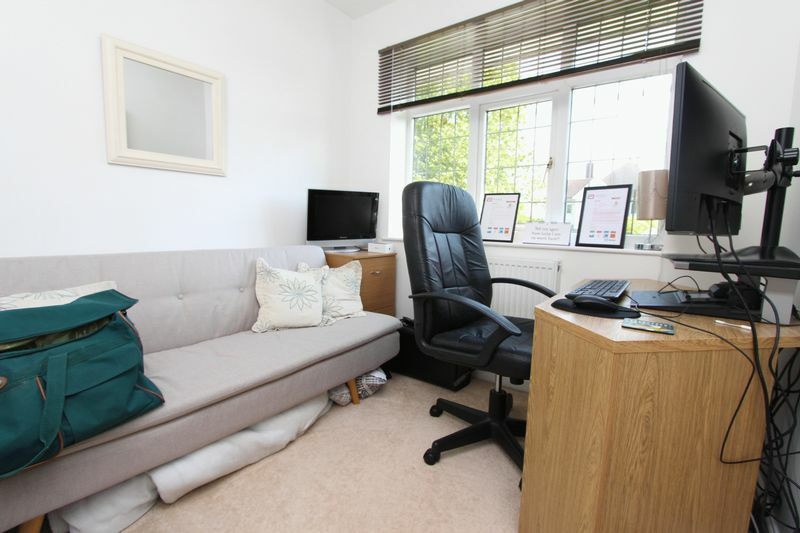 The property has the benefit of gas fired central heating and full double glazing throughout and briefly comprises; hallway, spacious lounge, separate dining room, breakfast kitchen room with two pantry's and access to downstairs w/c and garage. 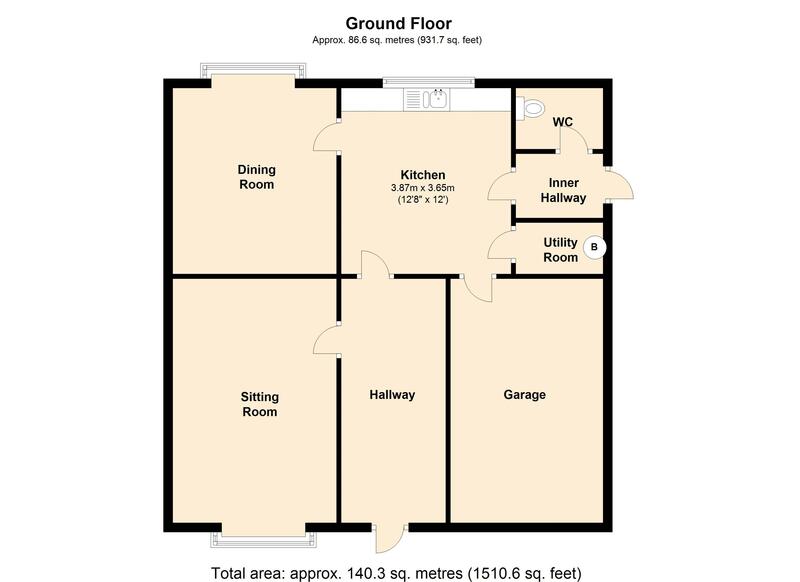 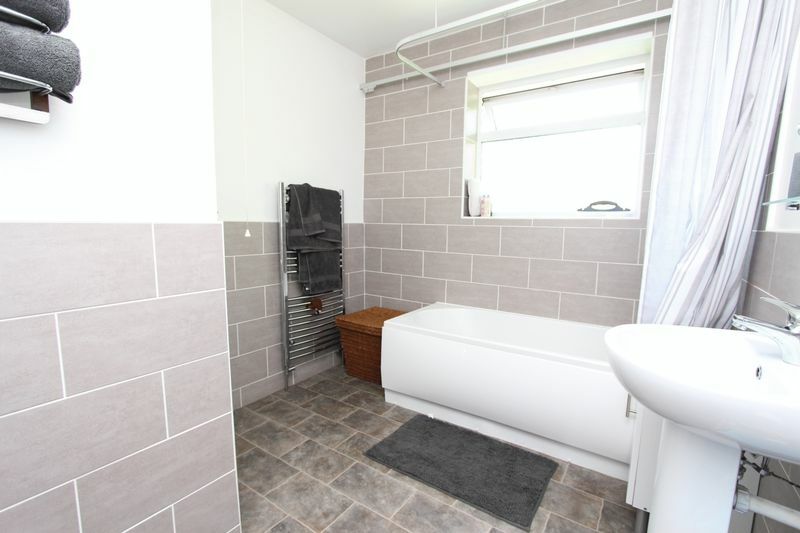 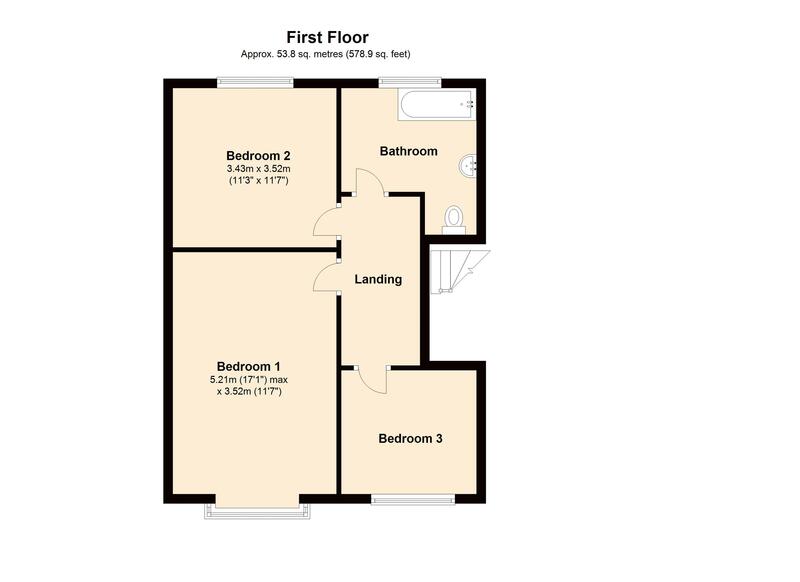 with panelled bath and mixer shower over, part-tiled walls, pedestal wash hand basin, low level WC, heated towel rail, extractor fan, shaver point and two double glazed windows. 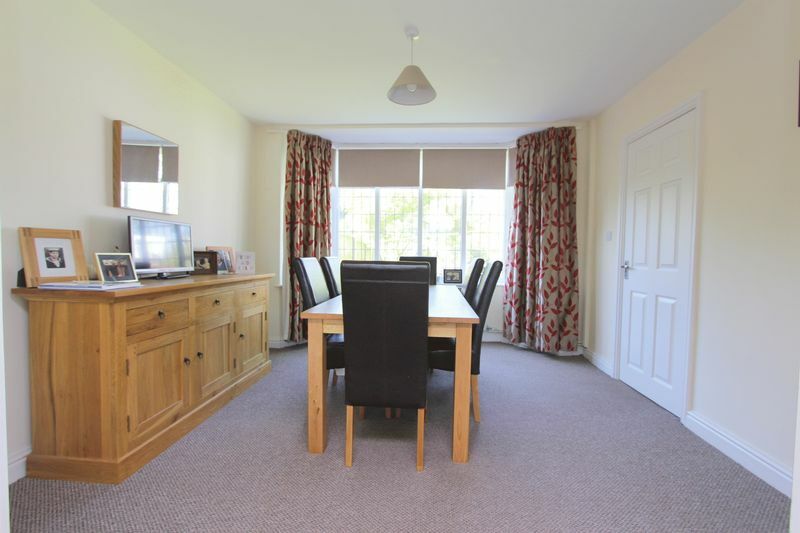 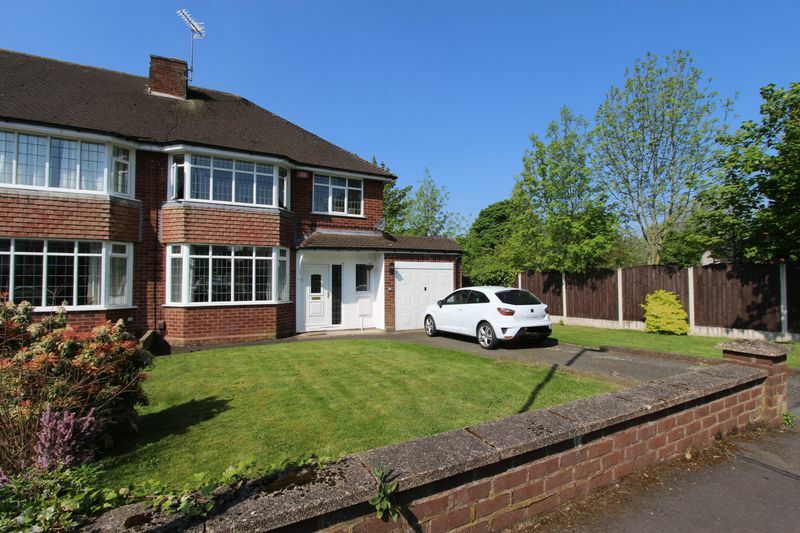 The property is positioned on a corner plot with lawns and ample off road parking to the front elevation. 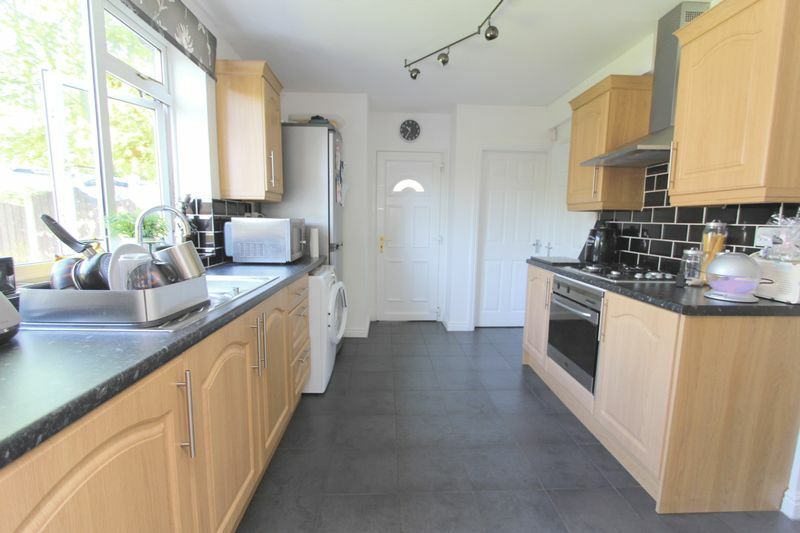 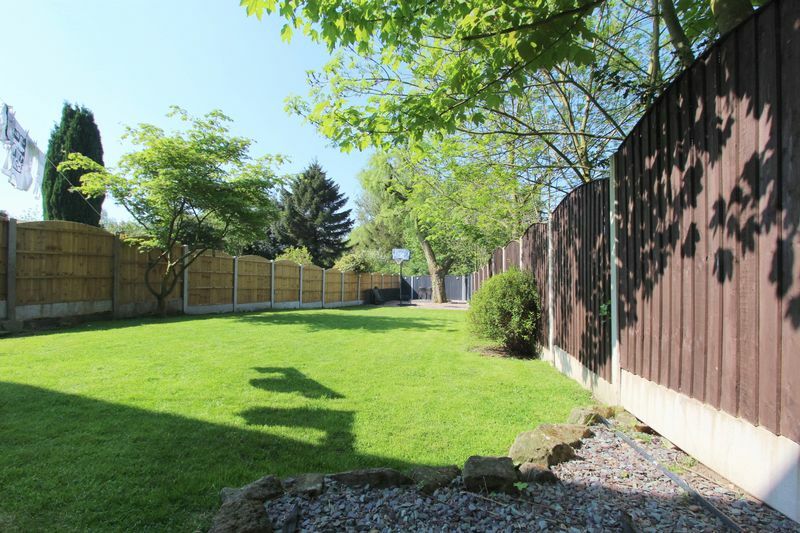 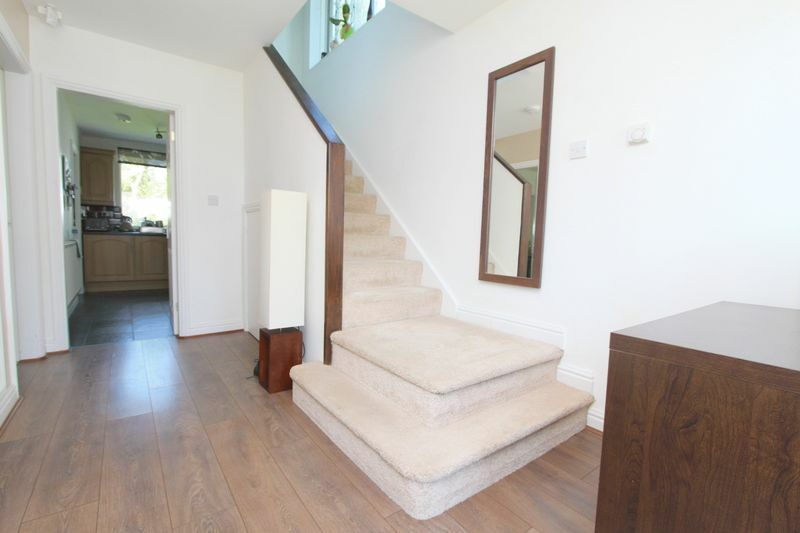 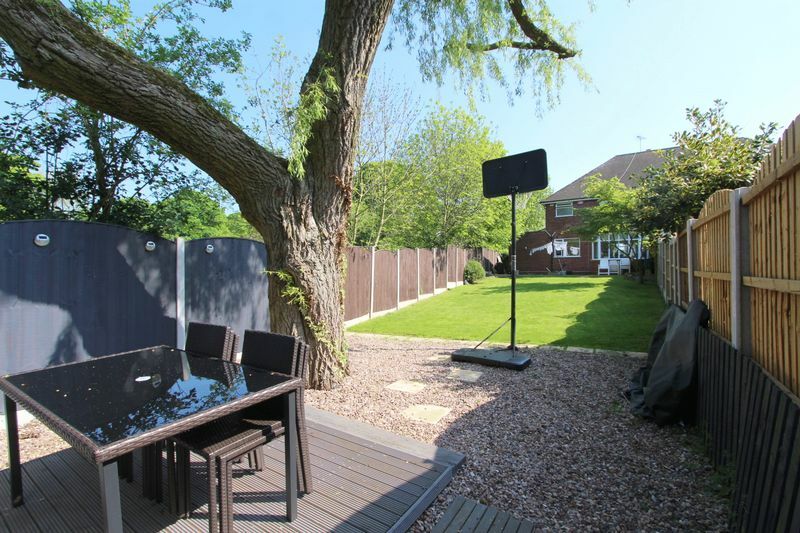 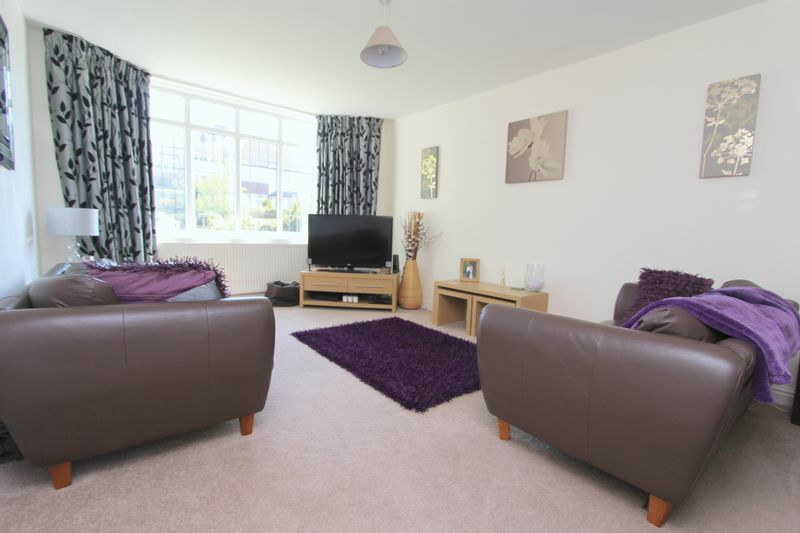 There is access to an integral garage and side gate to a large rear garden, which is lawned, has a patio area and mature trees with usual shrubbery.